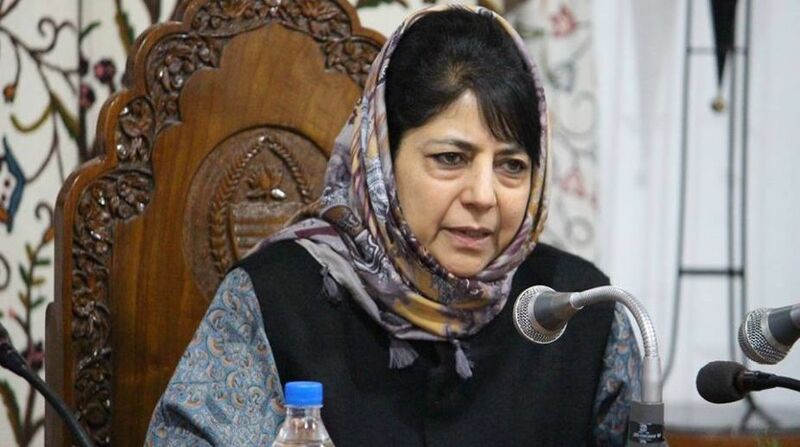 The number of local youths joining militancy in Kashmir Valley went up to 126 in 2017, a sharp increase from 88 the year before, Jammu and Kashmir Chief Minister Mehbooba Mufti informed the state assembly here on Tuesday. Data for the number of youths recruited is available from 2010. “As many as 66 youths joined militancy in 2015, 88 in 2016 and 126 in 2017,” the chief minister said while replying to a written question by National Conference leader Ali Mohammed Sagar. PTI had reported in December last year that 2017 had seen the highest number of local recruitments to various militant groups in seven years. This was denied by Director General of Police S P Vaid. According to data placed before Parliament in March last year, there has been a steady increase in the number of youths taking up arms in the Valley from 2014 onwards — as compared to 2011, 2012 and 2013. In 2010, 54 youths joined militancy. This dipped to 23 in 2011 and slipped further to 21 in 2012 and 16 in 2013. In 2014, the number shot up to 53 and went up to 66 in 2015 before touching 88 in 2016, according to the data. The spurt in locals joining militancy began after the killing of Hizbul Mujahideen terror group’s poster boy Burhan Wani in an encounter in south Kashmir on July 8, 2016. Security officials feel there is a difference between present-day militants and those of the early 1990s. The ideological conviction of the present lot is stronger than that of the terror groups during the early days, they said. There is concern that the Valley is witnessing a trend of ‘pan-Islamisation’, where young boys are opting for terrorism knowing full well that they are at the risk of being killed, the officials said.